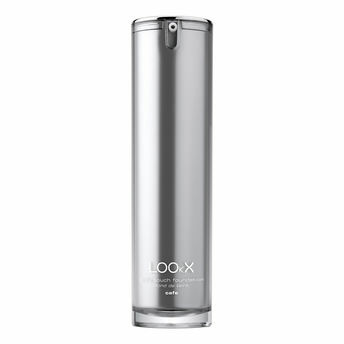 LOOkX Silky touch foundation is a comfortable and hydrating foundation. This medium to full coverage oil-free formula melts into the skin for a "second skin" effect that never looks cakey or masky. This liquid foundation smoothes out blemishes like pigmentation, coupe rose, dark circles and redness. Light reflecting particles will optically reduced lines and wrinkles. Why LOOkX Silky Touch Foundation? Explore the entire range of Foundation available on Nykaa. Shop more LOOkX products here.You can browse through the complete world of LOOkX Foundation .Alternatively, you can also find many more products from the LOOkX Silky Touch Foundation range.